NEW: MenuBar with amazing new Options: Navigation, Tag-Filter, featured Posts, Social Sharing, Comments, Author Display… we have it all! NEW: 5 different Animation Styles to choose from! 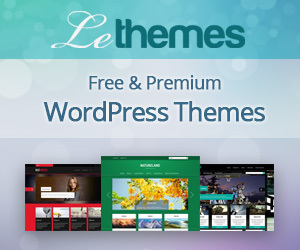 Compatible with the latest WordPress releases and older ones! 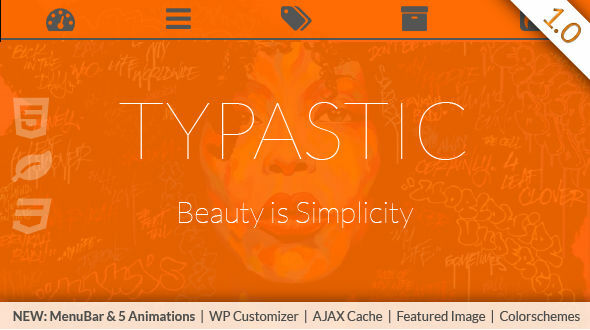 Finally: Typastic is now ready for WordPress! 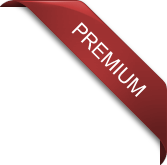 We ported it over from the Ghost Platform since so many people asked for a WP Version, well here you go! - FEATURE: Dashboard on the left, which is a widget area for every page! - BUGFIX: flickering of background cover before pageload - fixed! Finally! It was long on our Todo-List and together with the new Tags Feature it made more sense to redo our Animation-Framework from ground up. We are very proud to annouce a even better Experience from now on – it looks mind blowing! And to show it off, we added options to choose your Animation Style – nice! As you know us, we even added a little bonus for you: two new Color Schemes! And the option to disable colorization of the background, so you see your background cristall clear! - FEATURE: Changeable post animations! - OPTION: "postsAnimation" to choose your Animation from: flip, bounce, fade, rotate or slide! - OPTION: "colorizeBackground" to get a transparent view! Just improved the MenuBar even further, the single post view has some special Tabs to access author and comments faster. We love our new MenuBar and added some useful features to make it even more awesome! And since we were on it, we also added support for featured Posts AND integrated it directly as a Tab into the MenuBar! Ghost rocked out the option of static pages, as soon as we heard that we implemented a all new MenuBar to navigate to your static pages. All new Documentation, beautiful and more informative than ever! - IMPROVEMENT: All new Documentation!!! 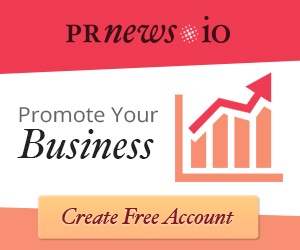 Disqus Comments – give your readers a voice! - FIX: analytics Code error with new Ghost 0.4, now you can paste the whole tracking snippet - easy! Link to every social account you can imagine! - IMPROVEMENT: featured Images get preloaded, all time ready for display! - FEATURE: Syntax Highlighting for 63 languages! AJAX all the way! From now on Typastic is completely dynamic – if you want! No more page loads, all gets pulled in behind the scenes! Featured images are here! We took the time to get a unique implementation that fits to Typastic. With this came the solution of a isolation view for the post. Infinite scrolling is here! Not only have we integrated it nicely into Typastic, we also handcrafted a beautiful retina-ready css3 animation for the loading AND we also made a special effort and wrote a custom script “typasticEndless.js to do all the magic. This way it was possible to preserve the first class loading time and even give you the option to disable it easily through the “options.hbs” and have the good old pagination back. Ready for every language, two more color schemes and even easier switching between them! We implemented a completely new way to change the scheme, just change the keyword in “colorscheme.hbs” (ex. “white” to “blue”) and it is applied! This way it was possible to make the already outstanding loading time even lightly faster than before! - IMPROVEMENT: usable in every language! - IMPROVEMENT: easy color scheme change with "colorscheme.hbs"
This is a major update with some nice features! - FEATURE: new and retina ready icons!